Acclaimed music critic and author Paul Griffiths will present a lecture followed by a conversation with conductor Jeff Milarsky about the changing consumption, creation, contexts, and valuations of today’s music. The event includes music by composers Rebecca Saunders and Hans Abrahamsen. 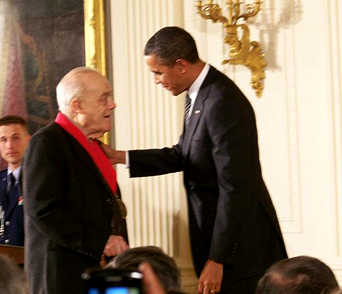 The first lecture of the series will be given by Charles Rosen, celebrated pianist and writer upon whom President Barack Obama conferred the National Humanities Medal in early 2012. Rosen is the author of the acclaimed The Classical Style, a frequent contributor to The New York Review of Books, and a passionate advocate of new music.